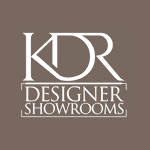 For 20 years KDR Designer Showrooms have provided the design community with the finest home furnishings,textiles and window coverings from around the world. 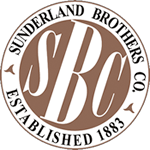 Kansas City’s Tile Stone Countertop Showroom. 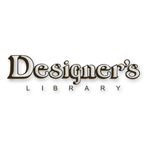 Serving the Central States Design Community since 1956 – over 50 years! 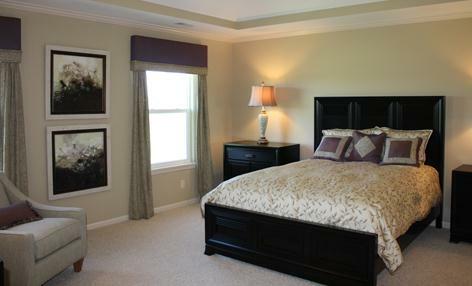 A “To The Trade” showroom displays multiple lines of fabric, drapery hardware, shades, blinds, shutters and trimmings. 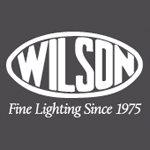 Wilson Lighting is a one stop showroom for the home, offering a great selection of chandeliers, ceiling fans, lamps, framed art, mirrors, home accent pieces and accessories.